Widely regarded as one of today s finest interpreters of Schubert, Ian Bostridge is joined once again by Julius Drake in a partnership that brings eloquence, intensity and maturity to a carefully selected programme. From the dramatic Auf der Brücke to the charming favourite Die Forelle , the musicians delve deep into the music and poetry of each and every song, as they unveil touching personal reflections through their performance. 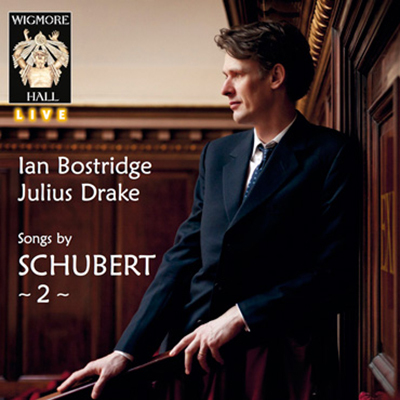 This release, the second volume of Bostridge s Wigmore Hall Live series, captures the enchanting recital in the clarity and warmth of the Hall s acoustic.